Maruti Suzuki finally plans on launching its next generation Jimny manufacturing unit in India, country being the leading market for Suzuki. Read this to know abot the place of the manufacturing unit and the launching date in India. Maruti Suzuki finally plans on launching its next generation Jimny manufacturing unit in India, country being the leading market for Suzuki. 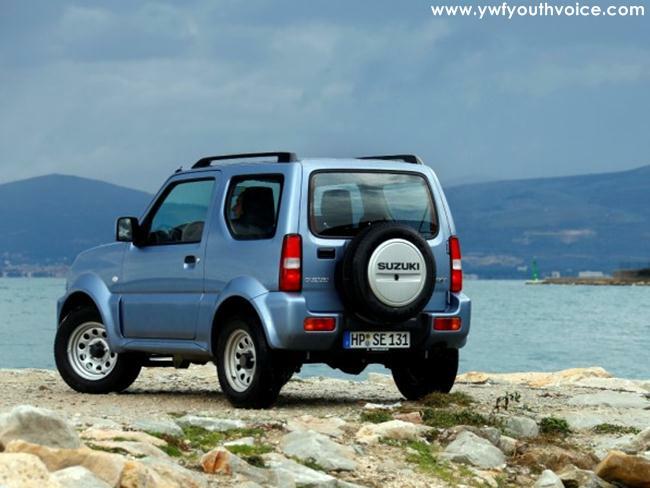 The Jimny is the kind of younger sibling of the Gypsy SUV, which is right now on sale in India. It is currently in its third generation, which was unveiled in 1998. As reported by NDTV Auto, The next generation of the Jimny will based on the platform that also underpins the Baleno and the soon-to-be launched Ignis compact SUV. It is expected to be manufactured at Suzuki's upcoming Gujarat facility. 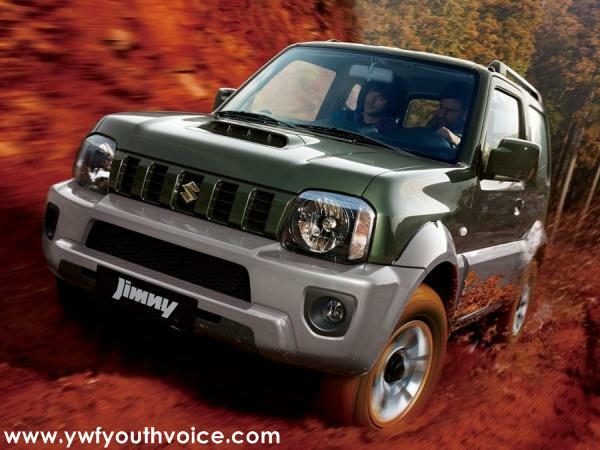 The move puts forth the possibility that the new Jimny would be launched in the country too. Maruti Suzuki plans to launch Ignis and Baleno RS during the upcoming festival season of India. It is expected come with the four-wheel-drive system, similar to the upcoming Ignis, as standard. The compact SUV will be powered by a 1.0-litre Boosterjet turbo petrol engine. A diesel engine may not be offered. However, Maruti Suzuki may consider a more powerful 1.4-litre BoosterJet engine that does duty on Suzuki Vitara in European markets. The new-gen Jimny's powertrains are expected to couple with either five-speed manual or a new automatic gearbox. Maruti Suzuki will either sell the compact SUV with the Jimny nameplate or it will be positioned as the successor of Gypsy to capitalise on the latter's demand in the country.